Given that it's basically a Volkswagen Passat Estate, it comes as no surprise that the Alltrack is the most car-like inside. The driver sits lower to the ground than in the others, and doesn’t have to endure their more sit-up-and-beg driving positions. There’s more than enough head- and leg room for a couple of six-footers in the front seats – as there is in the other two cars, to be fair – while rear-seat leg room is just as generous. What’s more, rear-seat passengers will find it easier to get into the Volkswagen than in the others, because there’s less of a step up. To cap it all, the Passat has the biggest boot; it’s also the easiest to load and unload, having the lowest sill. 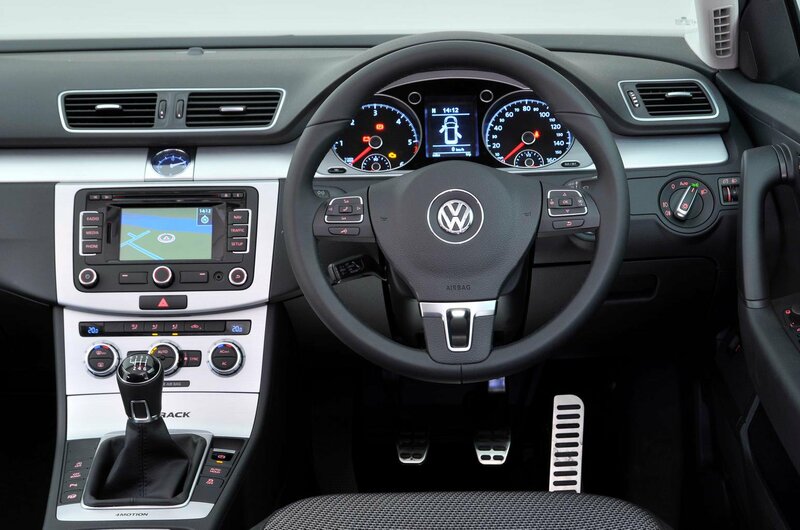 Although all three cars have nice materials on the dashboard, the Passat has to give second best to its rivals for quality. Inside it, there are more cheaper-looking plastics higher up on the dashboard, and around the gearlever in particular. That’s not something you could say of the XC60, which is a particularly nice place to spend time. 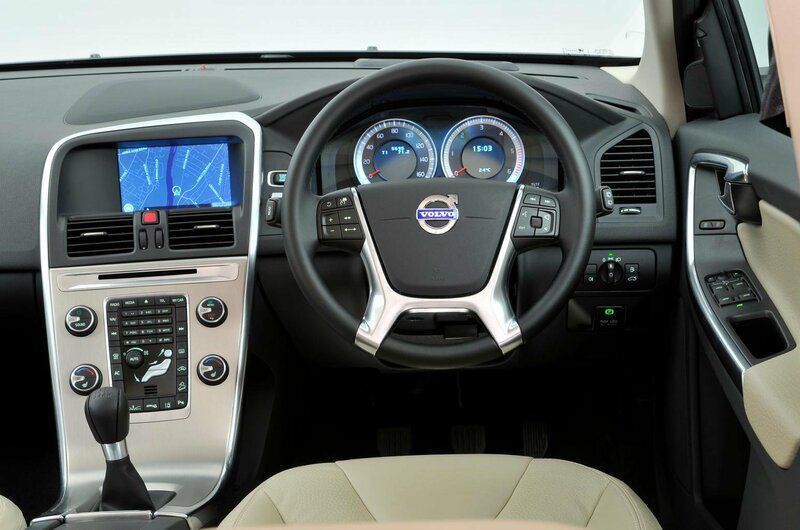 Its dashboard is neatly angled towards the driver, with chunky controls for the heating and air conditioning and lots of storage. It, too, will take four six-footers in comfort. In isolation, the Q5 is a fine car, but next to these rivals its entertainment and sat-nav system isn’t as easy to master, with lots of similar-looking buttons, and it feels more cramped up front. In particular, the transmission tunnel and centre console seem rather high. While its rear leg room is decent, it’s a little lacking compared with both of the others, and it also has the shortest boot.